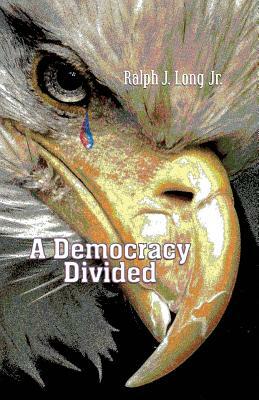 A Democracy Divided examines the sharp split that exists in the body politic of America. The first section, "answers" each amendment in the Bill of Rights with an original poem, while the second half addresses topics like origin, faith, leadership and our future. Through clever use of the abecedarian form, Long examines the stance taken by individual states and their electorates, revealing the frustration caused by a lack of empathy for others when politicians strive for election over governance. Find past newsletters right here. Comments, questions, opinions? Contact us at laurelbookstore@att.net.